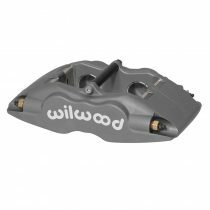 The Wilwood Superlite caliper series is the benchmark in short track, late model, modified and open wheel competition. It also enjoys prominence in a variety of road-race, off-road, rally and sport driving applications. The Superlite 6R caliper series is the benchmark in asphalt short track, late model, modified and open wheel competition. It also enjoys prominence in a variety of road-race, rally and sport driving applications. The new Aero6 forged six piston caliper delivers heavy duty stopping power for the road or track. The caliper incorporates race technology into a body design with widespread adaptability. The new Aero6-ST forged six piston caliper delivers heavy duty stopping power for the road or track. The caliper incorporates race technology into a body design with widespread adaptability. 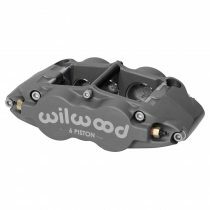 Wilwood’s FSL6R bracket mounts the Forged Superlite Radial Mount calipers to 3.50” center to center lug mount. Mounting height is optimized to allow mounting this caliper in all applications that originally used Superlite series calipers. 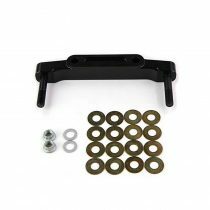 Brackets include studs, shim and the mounting hardware. 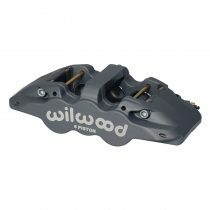 Wilwood’s GN6R bracket mounts the Aero6 and Aero6-ST Radial caliper to 3.50” center to center lug mount. 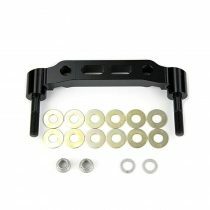 Brackets include studs, shim and the mounting hardware. 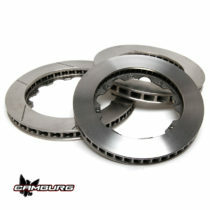 These are the pads we use in Wilwood’s Forged Superlite calipers in our race L/T kits and rear ends. These are the pads we use in Wilwood’s Forged Aero6 calipers. 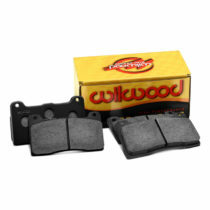 These are the pads we use in Wilwood’s Forged Aero6-ST calipers.